We provide provision of pre contract quantity surveying services for Carillion on this state of the art facility. 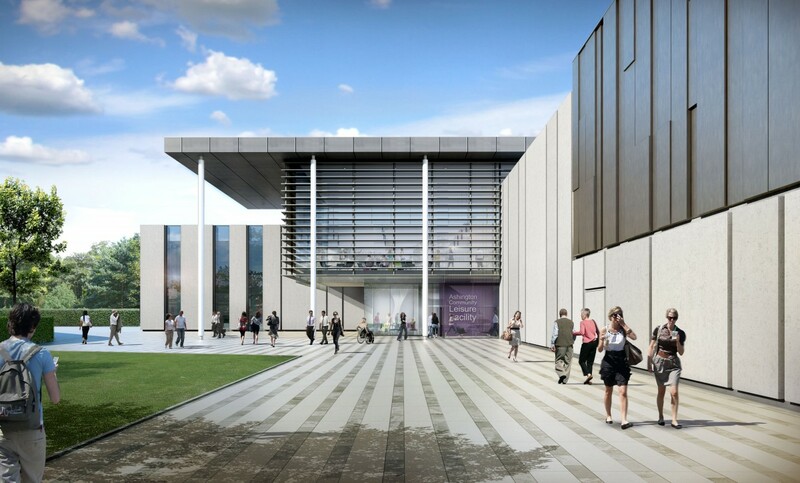 The centre will feature two new swimming pools, advanced gym facilities, spa, multi-function sports hall and studio space to host classes and activities. A high quality library with the latest interactive technology, a soft play area and a café will also be provided in one convenient and modern location.